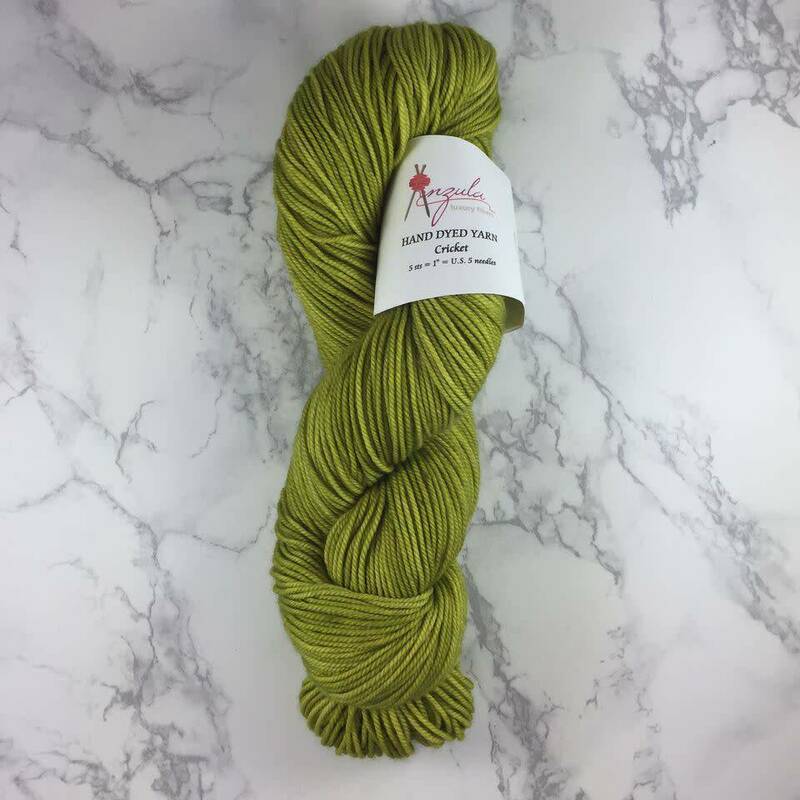 Anzula Cricket by Anzula - Woolly&Co. 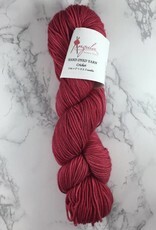 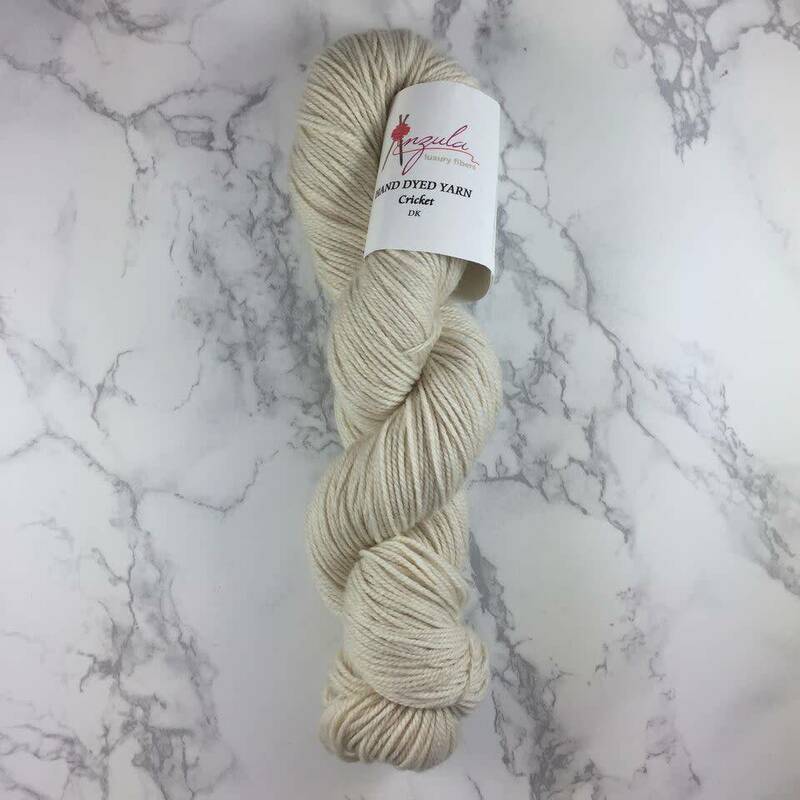 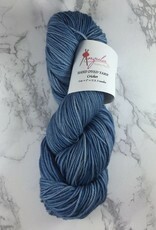 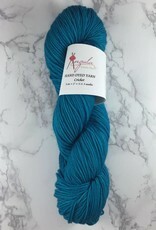 A luxuriously soft, springy yarn that is both durable and soft to the touch. 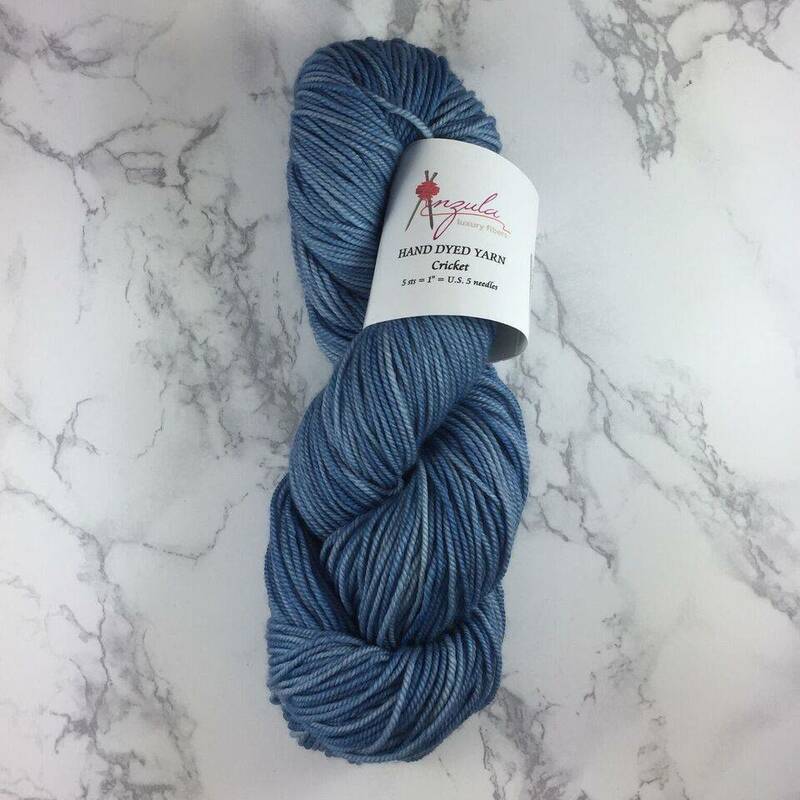 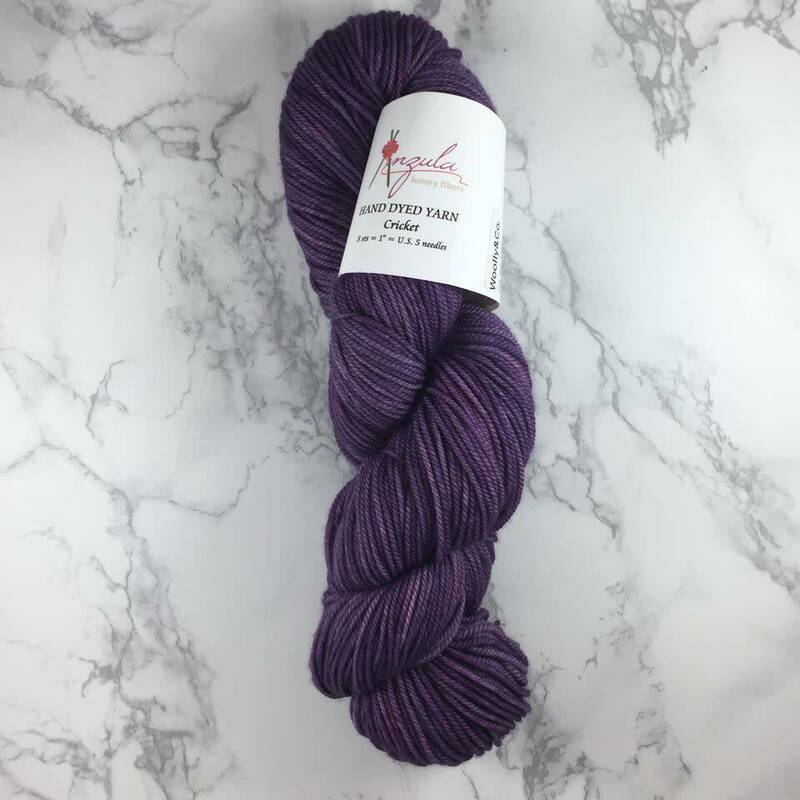 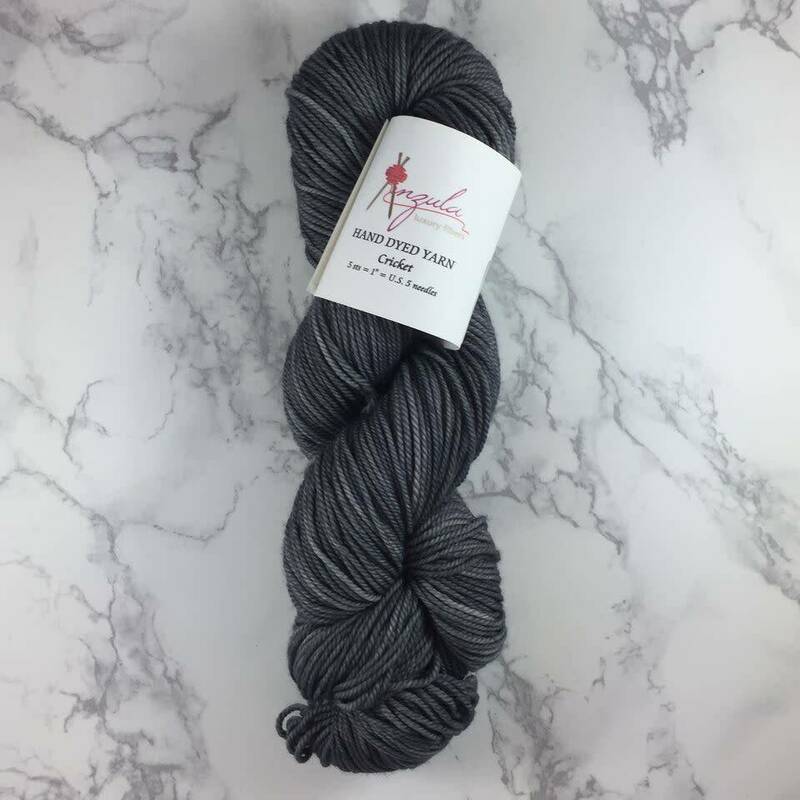 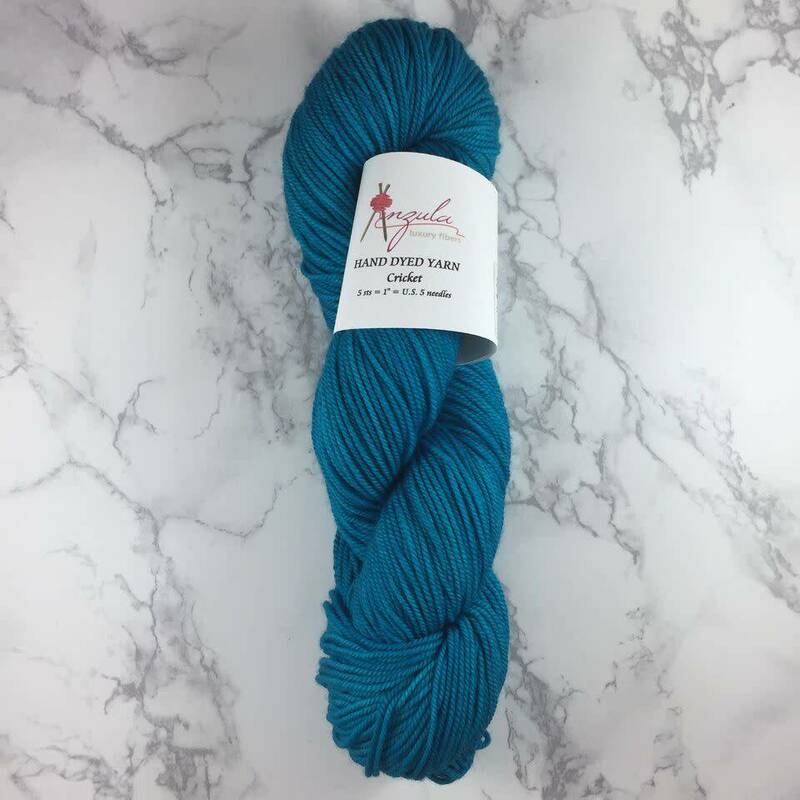 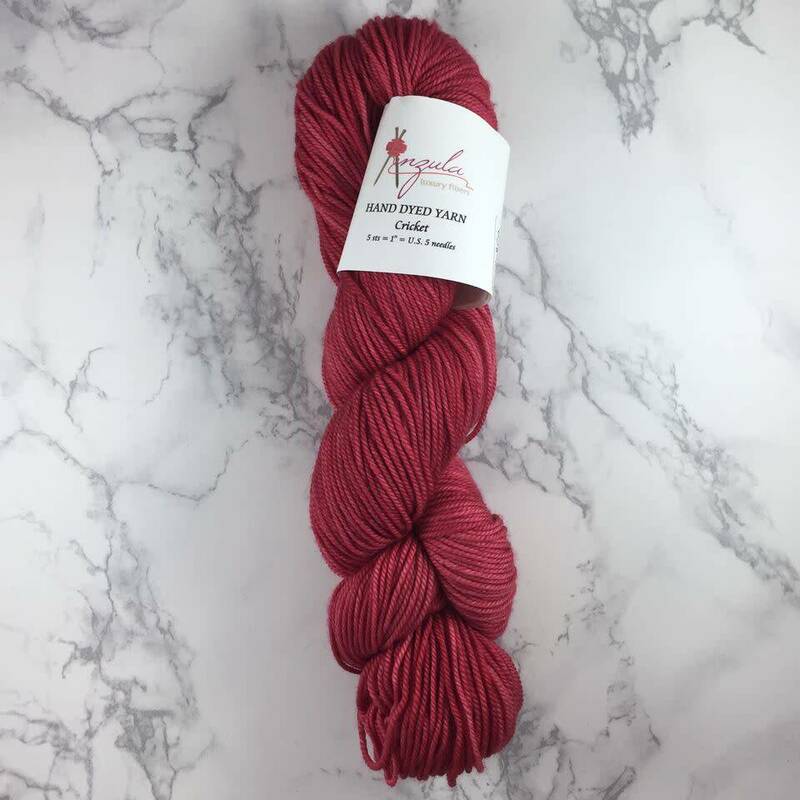 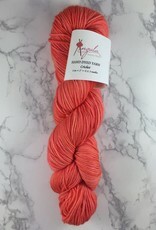 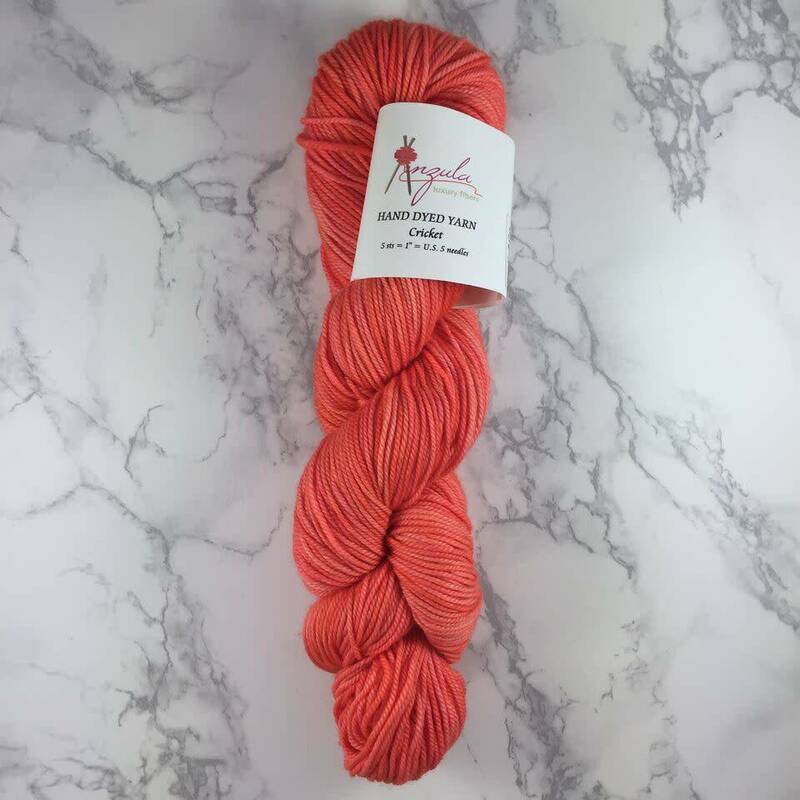 Hand-dyed in Anzula's deep colorways, you will appreciate this DK weight yarn, perfect for shawls, socks, sweaters, and more!